The name Diwali spells celebrations, lights, sweets, gifts, prayers, and fireworks. It is a festival that is celebrated by masses and classes with younger enthusiasts lighting fireworks & crackers. Ironically, this festival turns horrific for the asthmatic patients as air pollution rises dangerously. They become more uneasy and skeptical instead of feeling elated. Here are a few important tips for Asthma patients during Diwali to help them survive aggravation of respiratory disorder. 1. Avoid going to congested areas where smoke hangs in the air and makes breathing difficult. If at all you need to go then take a good mask with you. Always keep your inhaler and medicines in the pocket. 2. Begin your morning with a glass of warm water with few drops of lemon also helps. Gargle with warm water and keep some duration between this ritual and your breakfast. Similarly, end your day by drinking a glass of warm water and gargles. 3. The sweets and fried snacks attract most, try to be very sparse while eating, as temptation would be very bad on your respiratory system. 4. Finish your night meals by 8 pm at night, take a glass of warm milk with half a teaspoon of turmeric powder mixed in it before going to bed. 5. When at some unease with the breathing, try a hot water bottle on your chest and back. This will quickly add to some relief. You can also try taking normal steam from the steamer without adding any medicine to it. 6. Yogic exercises have been observed to benefit asthmatics in winters, especially during Diwali. If you prefer to do it outdoors along with the morning walks, choose the time after the sunrise and in the afternoons. Avoid walks after sunset when smog sets in, if possible refrain from visiting anywhere unless very important. 7. The liquor and smoking should be cut off during the festival as this aggravates the breathing issue. 8. The beverages such as green tea, black coffee, and herbal tea help when you face some labored breathing. Add-on some herbs in the food, available mostly in homes, during Diwali. Ginger is used and suggested for various ailments, asthma is also one of them. 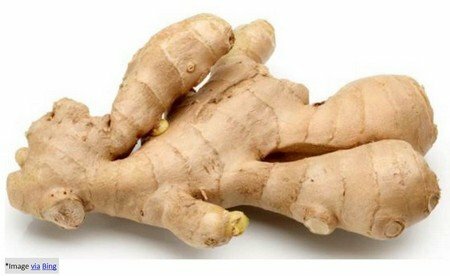 The ginger reduces inflammation of air vents to lungs and relaxes muscles. Eat ginger with salad or by adding in the food. You can drink a mix of ginger juice, pomegranate juice, and honey during Diwali days. Figs help to throw out phlegm and regularize breathing. 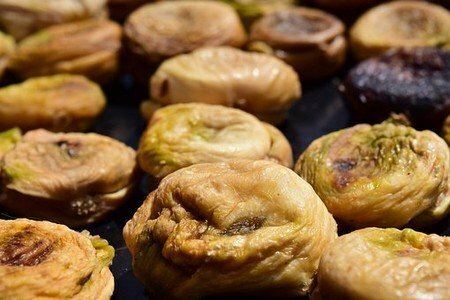 Try three dried figs soaked in water overnight and consume them along with that water. 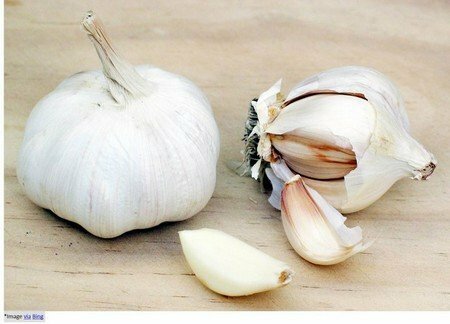 It helps clear mucus from the lungs, eat them raw or boil them with little milk to drink. 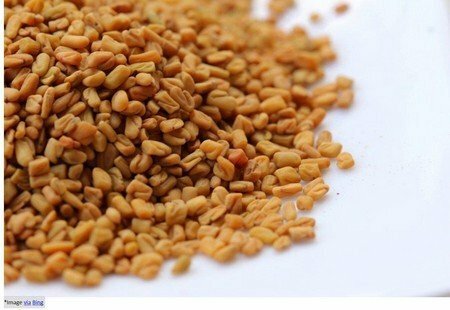 It helps to detoxify the lungs, try a concoction of boiling fenugreek seeds with ginger juice and honey for quick relief. Take twice a day during Diwali. Warm mustard oil with camphor massage on the chest and neck helps to give instant relief. By applying and following these important tips for Asthma patients, your Diwali can be truly healthy and Happy. Happy Diwali!